The Label: The label represents the receding waters of an ancient coastal lake named Prelius that was drained in the 1930s for agricultural purposes. The vineyards of Prelius are located on a hilltop alongside what were once the shores of this lake. 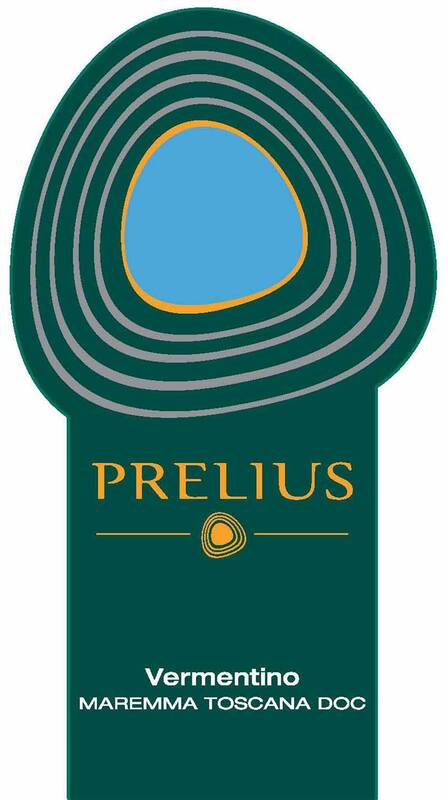 Thus, the wines of Prelius now replace the waters of Prelius. A record year for heat and drought in which both spring and summer months were characterized by higher than average temperatures and very little rainfall. Consequently, vegetation growth was scarce, and the fruit harvest reduced. Harvest production was particularly limited, resulting in a vintage that was unique in its kind. Floral aromas merge with hints of racy citrus, pineapple and mineral characters that couple with a softening marine influence. On the palate, this is a refreshing elegant wine, retaining its balanced acidity. The mouthfeel bursts with fresh fruit that lingers on the finish. "Green apples, lime skin and cut grass to this young white. Full-bodied, fruity and succulent. From organically grown grapes. Drink now."